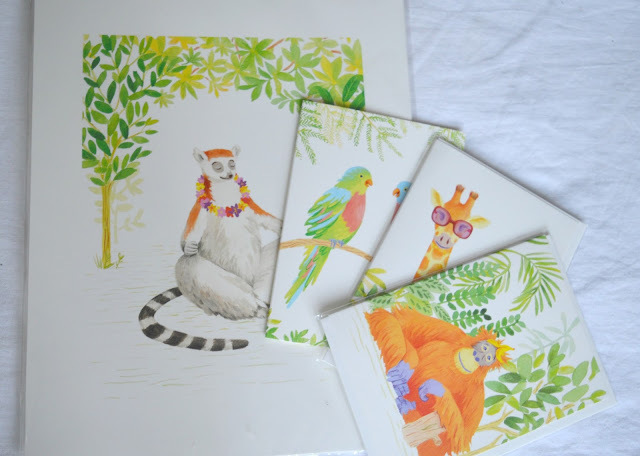 If you're anything like me and love cute, pretty stationery then this post is perfect for you. Boutique stationery studio, Roxwell Press, kindly sent me a few of their beautifully crafted paper products to try out and I have fallen in love with the incredible detailing and quality. 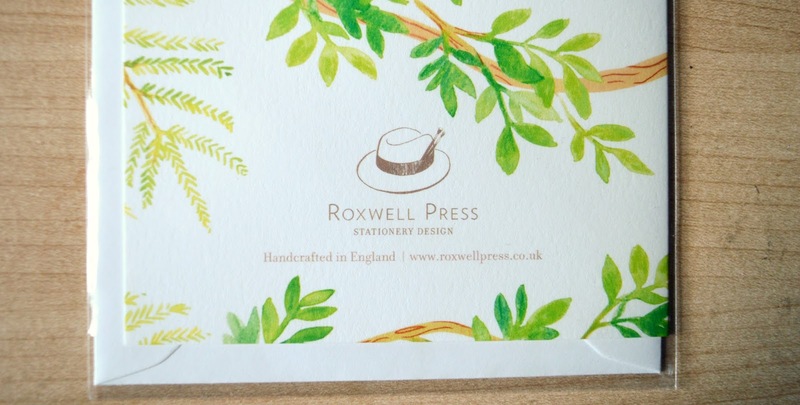 Roxwell Press offers note cards, art prints and a wedding stationery service - all hand painted with gouache and finished with colouring pencil, then digitally printed. Sending greeting cards that have been hand painted and carefully designed is a much more personal and sentimental way of saying 'happy birthday' or 'thank you', and Roxwell Press has lots to offer and choose from. Roxwell Press have recently launched a brand new range called HOME, which features four new designs that are all light, bright and clear - perfect if you want to add a personal, handmade touch to your home. The four designs, 'Shelfie, 'Teatime', 'Bouquet' and 'Cosy' are all available to browse and buy on their website. 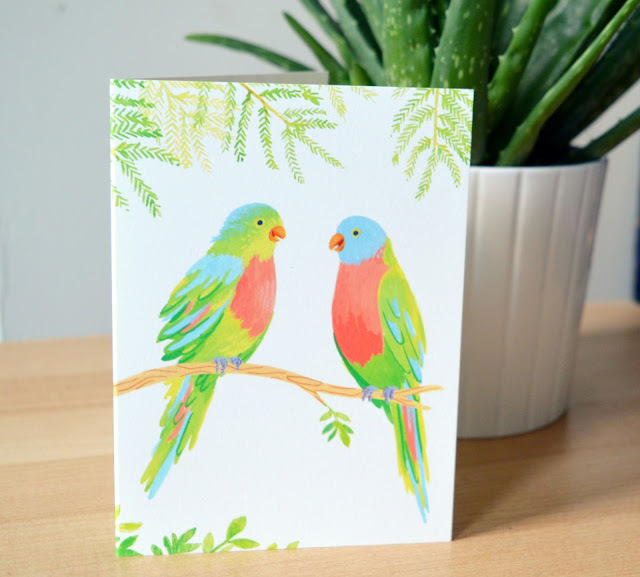 The cards and art print featured above is part of their lovely Tropical Range - a bright, vibrant assortment of prints and cards that will add a pretty touch of hand-drawn wildlife to your home. 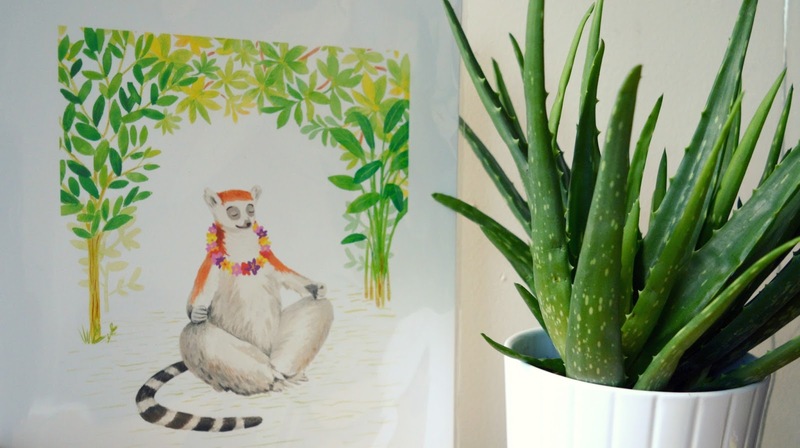 I particularly love the Lemur art print - the soft, peaceful feel to the print looks super calming and tranquil on my bedside table. 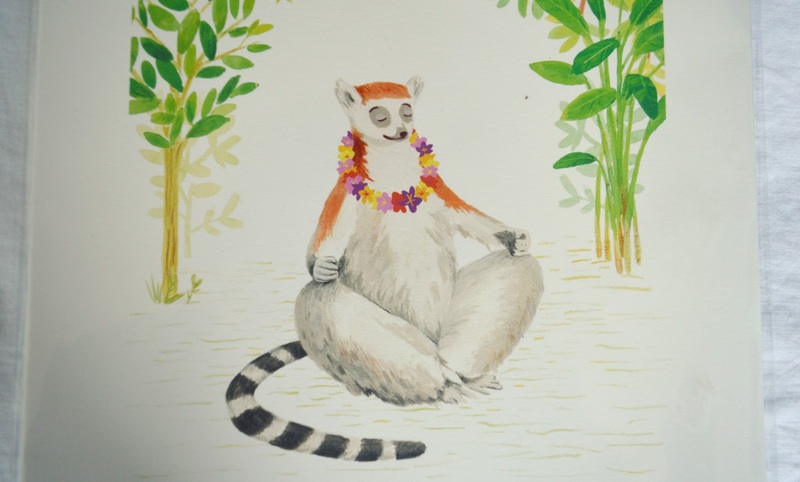 All greeting cards retail at £3.50 each or you can collectively buy 8 for £16.50. The art prints retail at £24 each however are available for just £12 for a limited time only - so what are you waiting for?! These make perfect gifts for family, friends and loved ones - or just as a cute little treat for yourself. 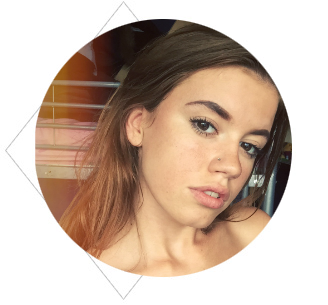 You can visit Roxwell Press via Twitter, Facebook, Instagram or Pinterest or have a look through their lovely ranges on www.roxwellpress.co.uk. Next time you want to send a little gift to someone, be sure to head over to Roxwell Press to give something a little more personal and sentimental. I'm a bit of a stationery addict too - the ring tailed lemurs are really cute.